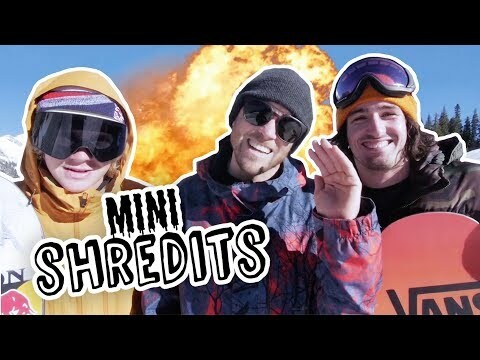 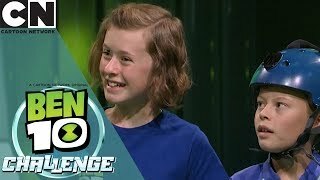 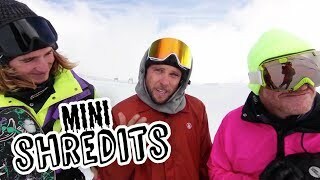 Pro skiers Cody Cirillo and Cassidy 'Queso' DuBois are being challenged by moderator Henry Jackson to compete on a fun yet impressive freeskiing triathlon challenge. 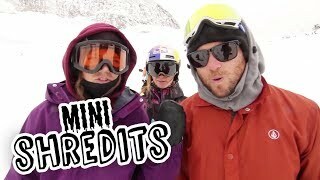 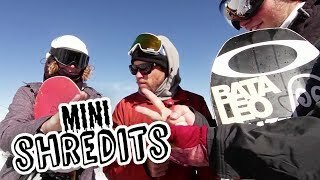 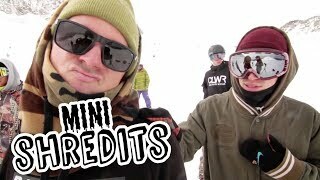 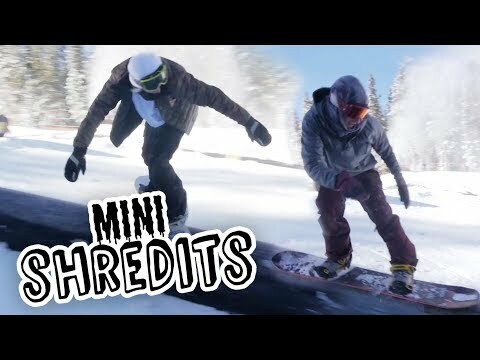 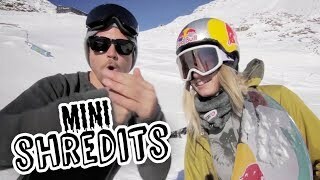 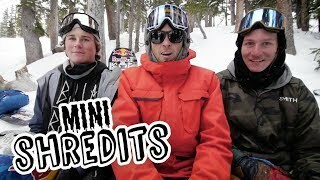 Every week on Red Bull YouTube world Class freestyle snowboarders and skiers compete in an unorthodox challenge competition. 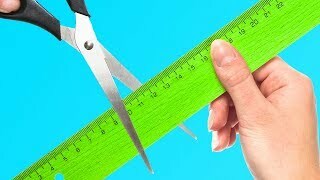 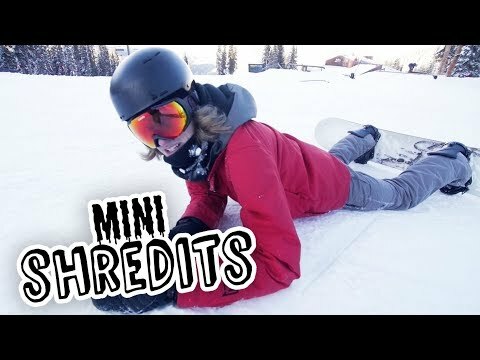 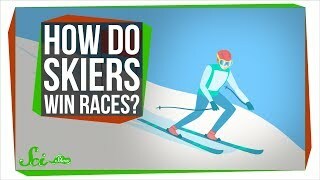 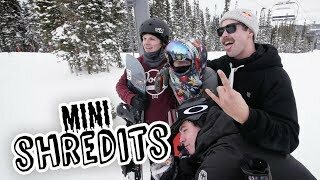 How Do Skiers Win Races?